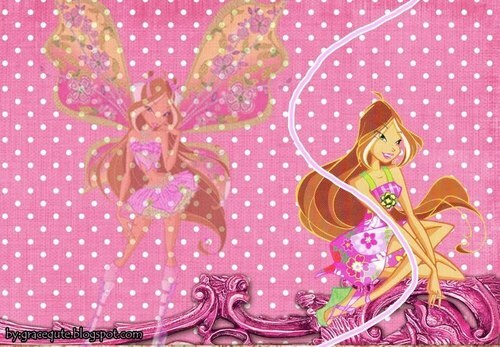 Winx Club Season 4 Wallpapers!. . 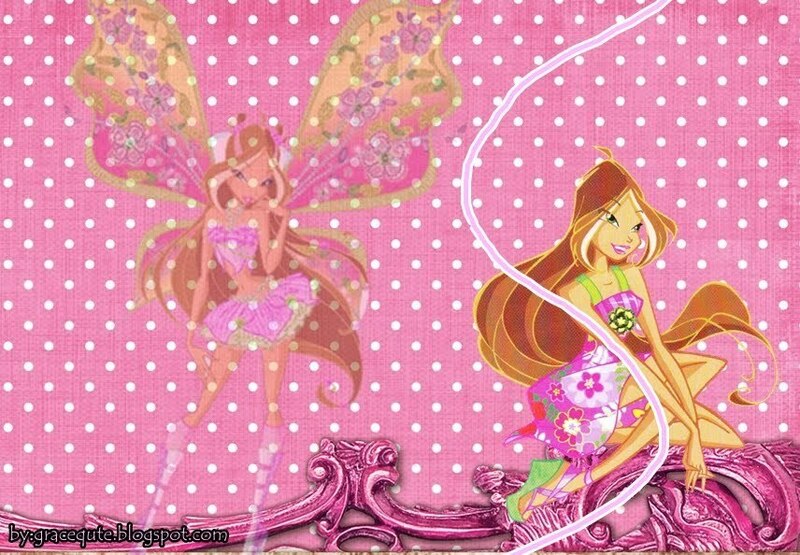 HD Wallpaper and background images in the Believix in tu club tagged: winxclub flora bloom musa tecna roxy art layla wallpapers.